and the unbridled rawness of horses running free. and blended over with mustard seed and wild honey. This is one of my all time favourite ways to ink a background. The horses are masked, die cut and the edge sponged with black soot. ~ so a simple flourish and rhinestones were enough. A very striking piece Dot. Would love to know what make that stamp is, as a 'horsey family' can never find decent ones. This is fabulous Dot, a wonderful representation of the horses running free over the hills in all weather. You are so creative. This is just gorgeous Dot. The colours look amazing and those flourishes add to the wild and windy effect beautifully. Gorgeous image too and so striking against the background. Amazing energy on this card, stunning. I will of course have The Rolling Stones "Wild Horses" playing in my head all day! I love the background you made. Dot, this is stunning! Such an unusual but wonderful colour combination and beautiful stamping! Gorgeous card! Wow, what a stunning card! The image looks fabulous and really stands out without colour. I love this. Beautiful image. 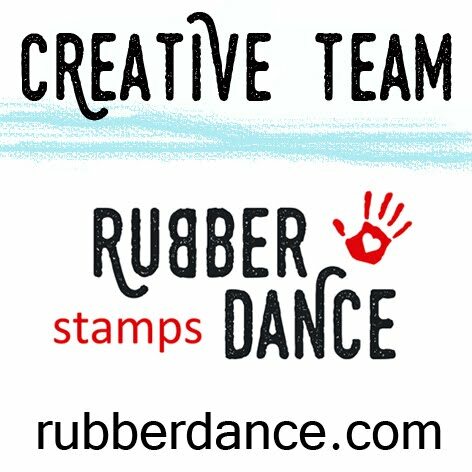 Thanks for joining the Stampotique Designers Challenge. Stunning card. Background looks wonderful. LOVE the image. Love the wild horses, perfect for wild weather. Thanks for joining us at Stampotique Designer's Challenge. Wow, stunning art!! 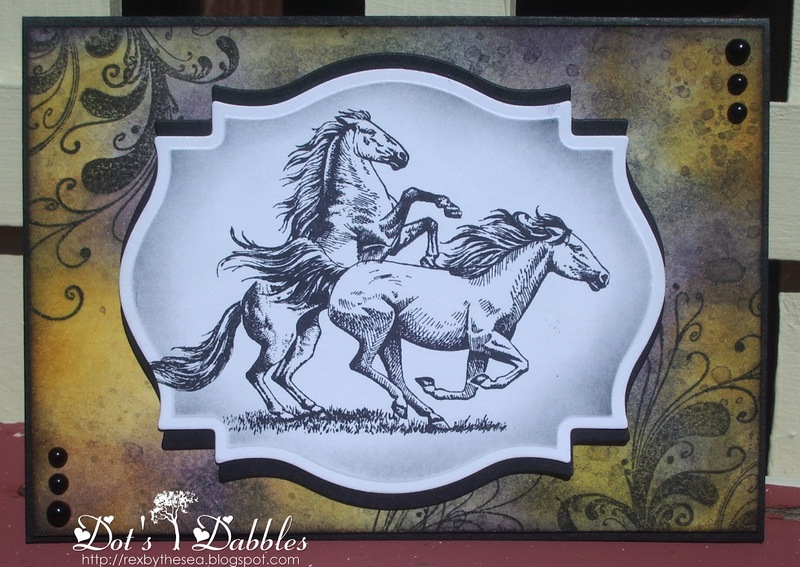 Thanks for sharing with us at Stampotique Designer's Challenge this week. Back with a new computer I'm fetching up. A wonderful card with a great image. So dramatic – just beautiful! Thank you for joining us for the Stampotique Designer's Challenge! Best of luck in the draw! Amazing,wonderfull, I really like your cards, they are wonderfull! !